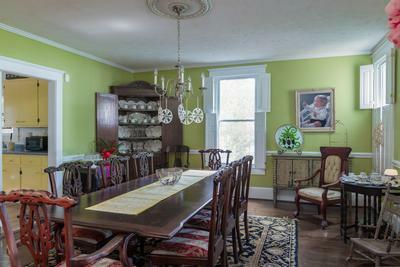 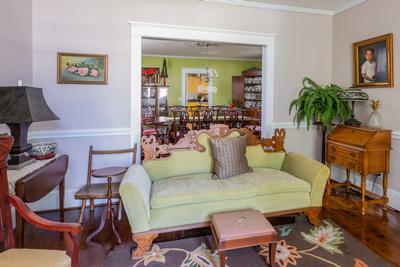 Incredible historic beauty in the heart of Roseboro, situated on tree lined Broad Street. 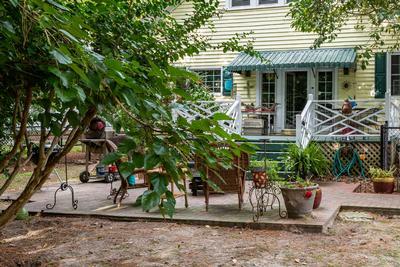 The Duncan Herring House, circa 1913. 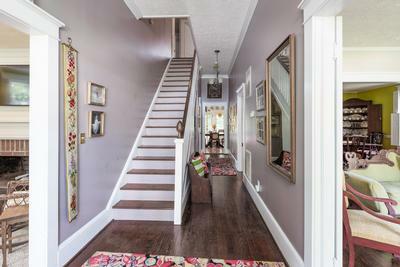 Brick pavers lead you to the front door-12 foot ceilings, transom windows and wood floors greet you. 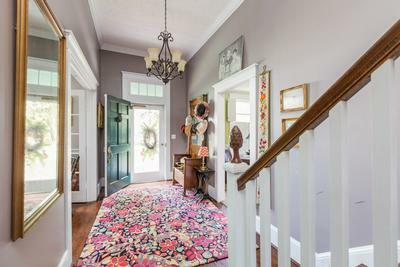 Original decra lead windows on front of home. 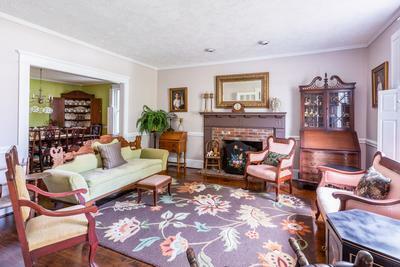 Formal living room offers a wood burning fireplace. 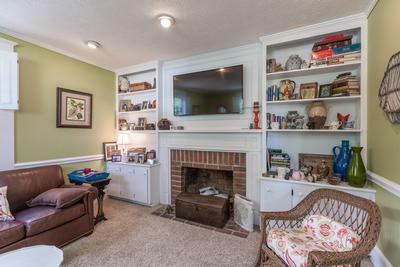 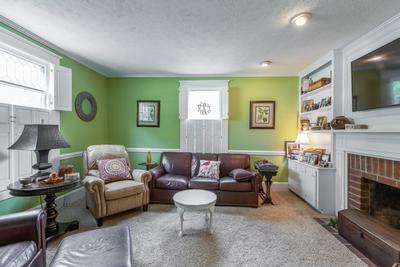 Cozy den/family room features built in cabinetry and gas logs. 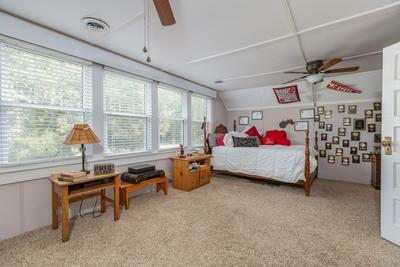 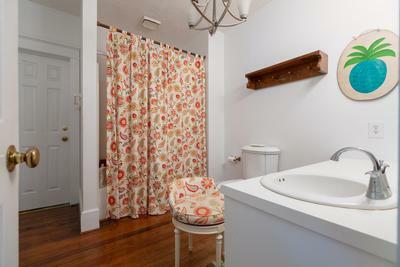 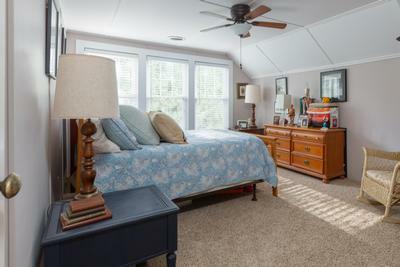 Spacious master suite downstairs offers great closet space, large bath and wood burning fireplace. 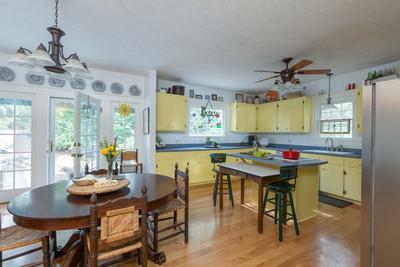 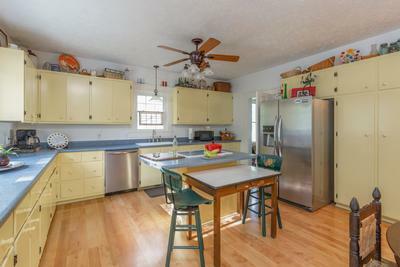 Large eat in kitchen with island and cabinetry galore! 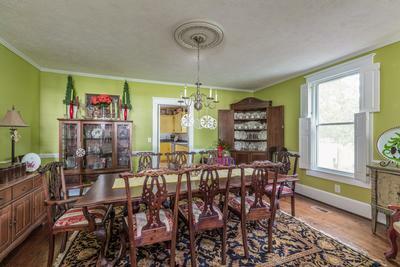 Oversized formal dining room. 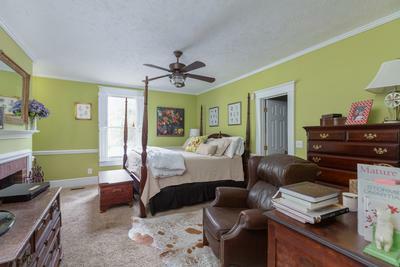 Upstairs features 2 bedrooms and a second den. 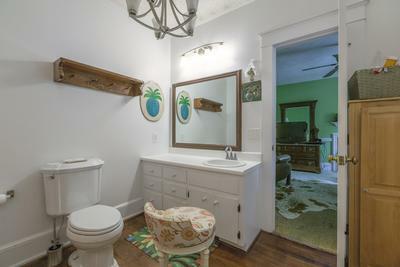 Extra large bathroom with 2 sinks. 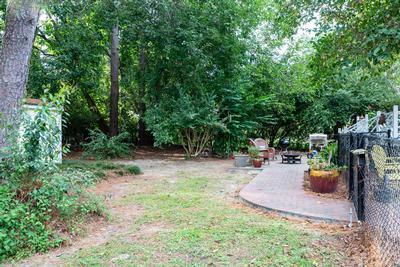 Spacious deck overlooks a landscaped and fenced back yard. 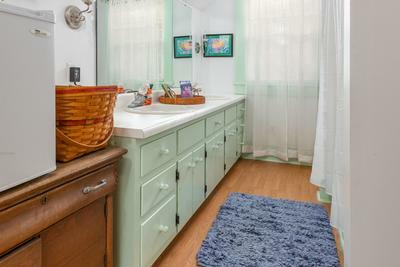 Great laundry room with storage space.